The number of Line users is expected to exceed 700 million this year, according to officials and analysts Sunday. Naver, the South Korean-based developer of the app, saw the number of users cross 600 million recently. “The number of users continues to grow and we see the number exceeding 10 million in 13 countries, including Turkey,” said Hwang In-joon, chief financial official (CFO) at Naver, during a recent conference call with investors. Naver said some 100 new employees hired in the fourth quarter were working for the expansion of global business. The Line service has bolstered Naver’s bottom line. It recorded 196 billion won in operating profit in the fourth quarter, up 20 percent from a year earlier. Its revenue also grew 19.3 percent to 750 billion won. Naver has said that it will put greater focus on expanding Line’s global business this year. Line posted 222 billion won in revenue in the fourth quarter, up 62 percent from a year earlier, boosted by rises in income from ads and other content-related operations. 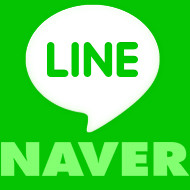 Naver also plans to expand Line’s game content business and other mobile services. Line’s growing popularity is mainly due to its regionalized platform services. The company announced Wednesday that it has teamed up with Taiwan’s Cathay United Bank to introduce a mobile payment service in Taiwan. Users in Taiwan will be available to create virtual bank accounts at the Cathay United Bank through mobile phones and transfer money directly to friends. Line’s Japanese users now have access to food delivery and taxi-calling services. 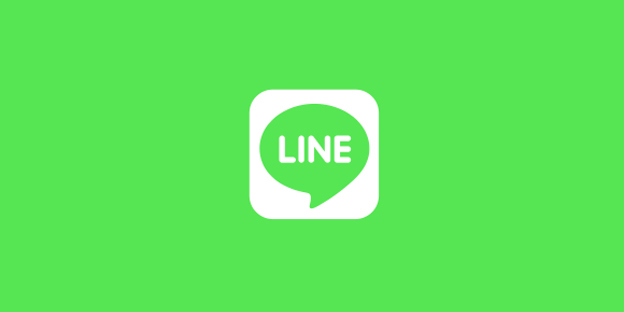 Line is currently Naver’s most important source of revenue, and has been seeking the way to transform itself into a “life and entertainment platform” instead of just a communication tool, said CEO Akira Morikawa in an earnings release. “Aspiring to become a platform for everyday life for all users through both current and new businesses, Line plans to develop a variety of business models, establish new paths for growth, and increase the convenience provided to its users,” he said. CFO Hwang said he expects extra room for growth not only in Japan, but also in Thailand, Indonesia, South America, India and the United States.